As a PUSH as Rx member, you have access to WODs (workouts of the day) every hour on the hour at our gym. Members have access to showers, making it very convenient for members to join a WOD before work, during lunch, or in between meetings. Our trainers are always available to you to help you improve your technique and help you reach your optimal fitness. Feel free to join the hourly WOD! 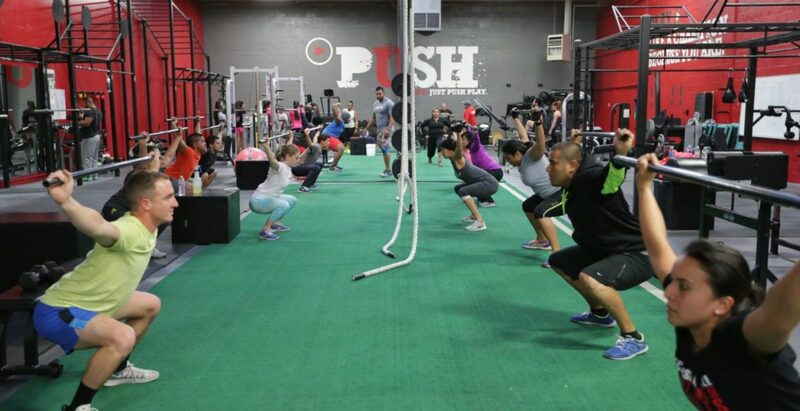 For PUSH members, we also offer childcare during certain hours so you can still train even if you have kids! Please call us for more information. We encourage PUSH families to become fit and healthy together, so we always make sure our facility is kid-friendly and safe. As a PUSH as Rx member, you also have access to chiropractic services with Dr. Jimenez, which can support your fitness goals by ensuring you are pushing your limits safely! 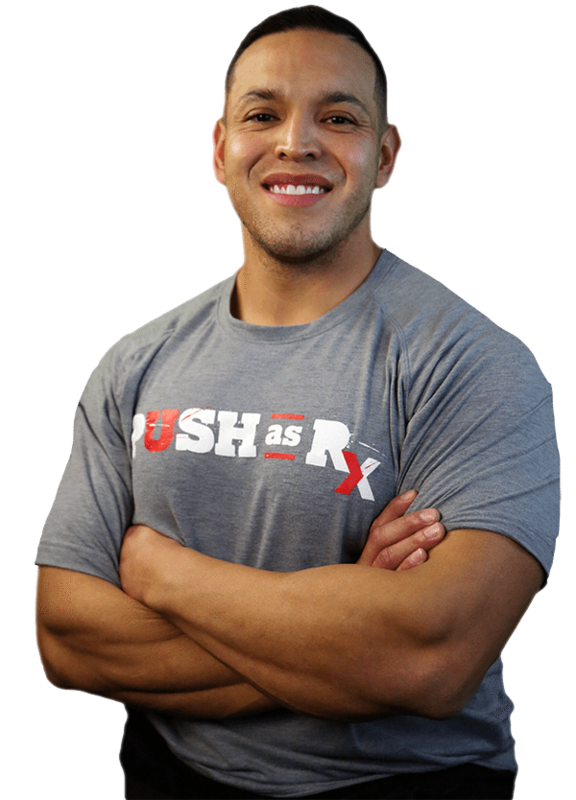 Enjoy a first free assessment as a PUSH as Rx member—just stop in any time! We’ll periodically offer nutrition, flexibility and technique classes to our members at a discounted rate–follow us on Facebook, Twitter, or Instagram for regular updates! 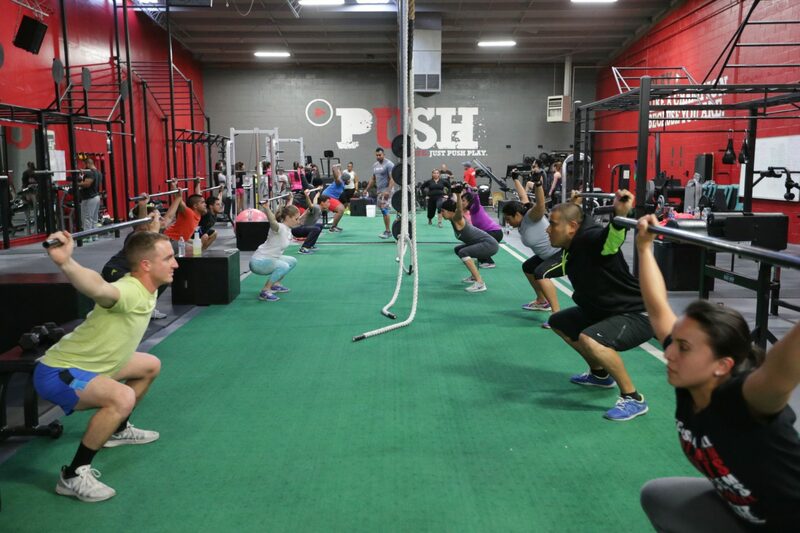 We also offer personal training options at a discounted rate for our PUSH as Rx members—stop in any time to learn more about personal training! We’ll help you move at your own pace to reach your fitness goals. What is Kinesio Tape & How Do Chiropractors Use It? | El Paso, TX.